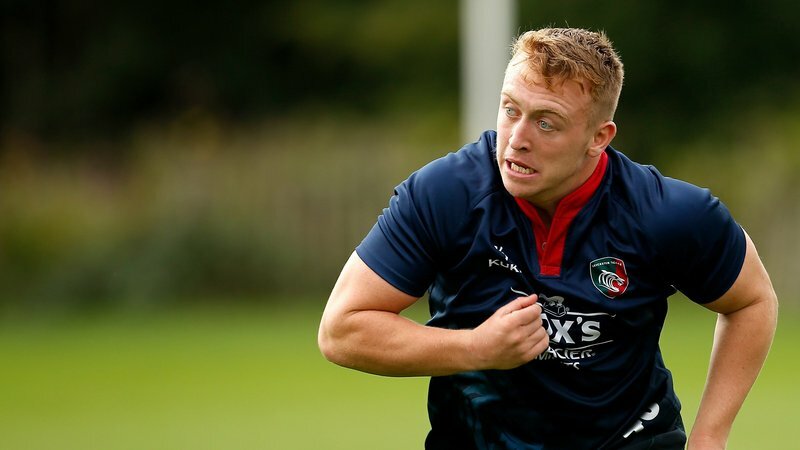 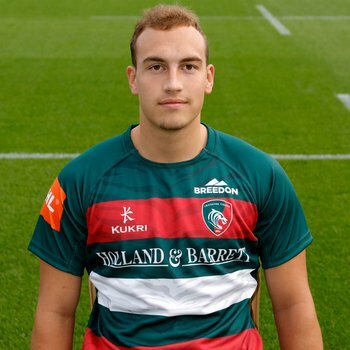 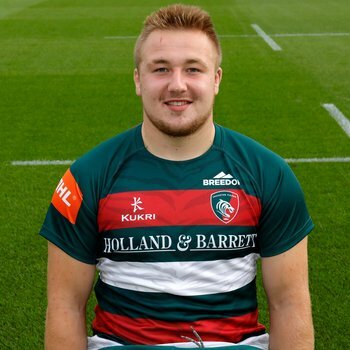 Leicester Tigers duo Tom Hardwick and Joe Heyes have been included in the England matchday squad for their U20s Six Nations opener against Ireland on Friday evening. 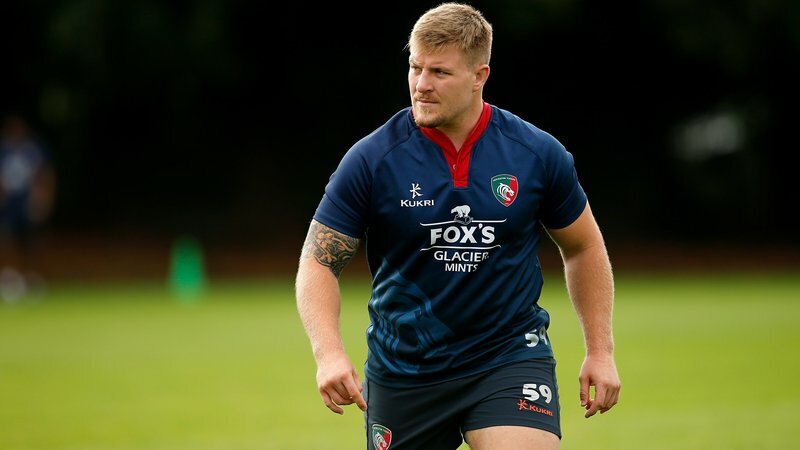 Hardwick will start at inside centre in a back-line including fellow Premiership player Marcus Smith (Harlequins) and Fraser Dingwall (Northampton Saints) for the tournament opener in Cork on Friday night. 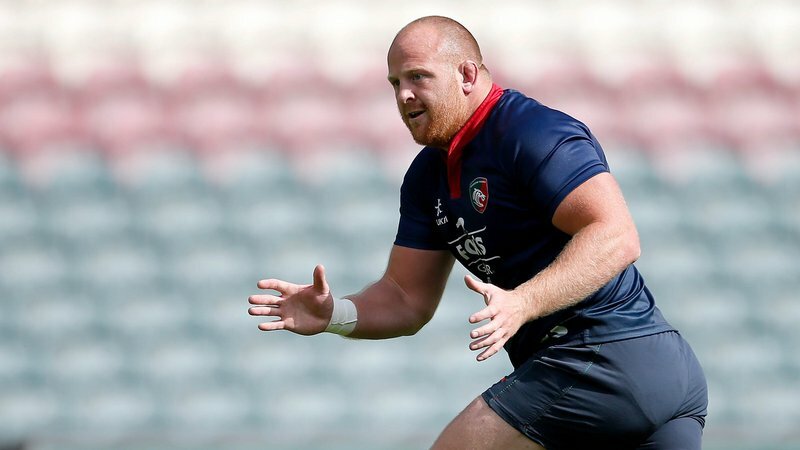 Heyes, who has been a mainstay in Leicester's matchday squads this season as an understudy to experienced international Dan Cole, has been included among the replacements. 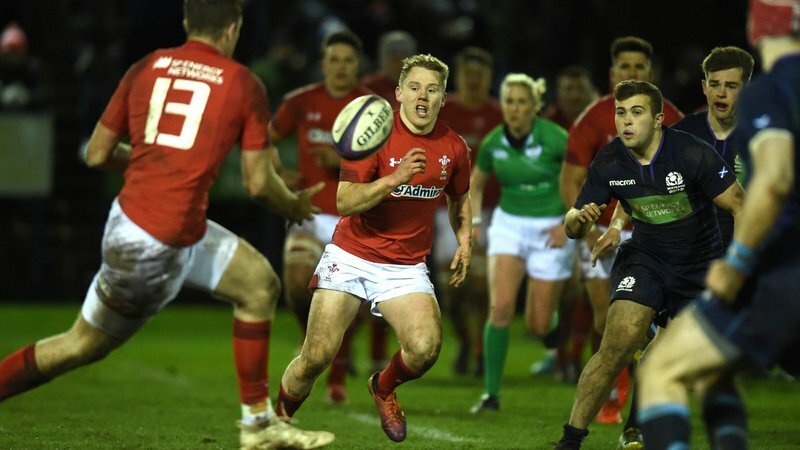 The pair will feature in their second U20s Six Nations tournament after featuring throughout last season's competition.